Tysons Corner, VA | June 4, 2018 Offit Kurman is pleased to announce today that C. Thomas (“Tom”) Hicks, III has joined the firm’s office in Tysons Corner. Mr. Hicks will serve as a principal-level attorney with the firm’s Business Law and Transactions Practice Group. Mr. Hicks has more than 35 years business practice experience in Northern Virginia. He represents clients in all legal aspects of general business, contracts and transactions, including organization, management, reorganization, dissolution, acquisition, sale and merger of business entities; debt financing; venture capital and private equity financing; employment, executive compensation and wealth planning; estates and trusts; wealth preservation; and commercial real estate—among other areas. Mr. Hicks’ clients include emerging technology companies and government contractors, as well as lending institutions and real estate development firms. His work with technology companies includes capital formation with venture capital financing and private placements of equity and debt, as well as providing assistance with technology transfers, joint ventures, and service contracts. He has advised and assisted commercial real estate clients in all aspects of their real estate development legal needs, including acquisitions, finance, sales, leasing, and land use. He has also represented lenders, builders, and commercial real estate developers in loan workouts, restructuring, and bankruptcy. 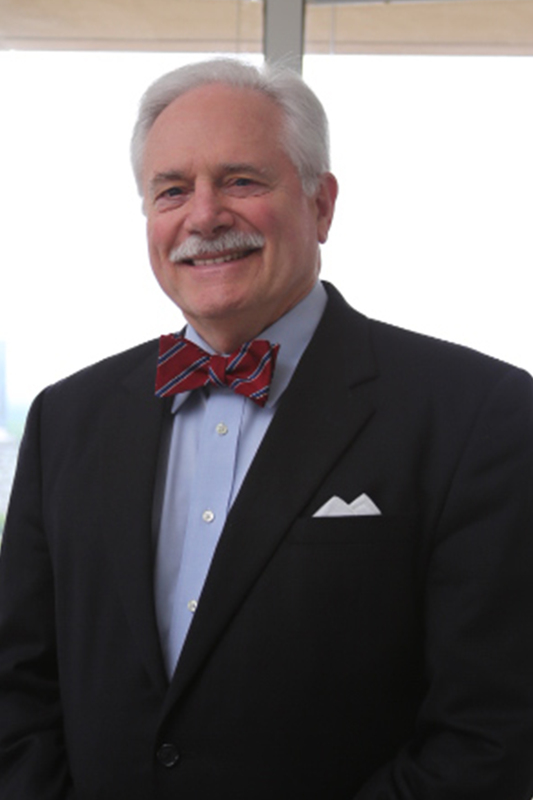 A frequent speaker and author on Virginia business matters, Mr. Hicks has earned numerous honors and awards, including recognition for more than 25 years in the Virginia edition of Best Lawyers in America. Mr. Hicks is a Preferred Advisor to The Association for Enterprise Growth, a non-profit organization that provides mid-market business owners, CEOs and their executive management teams with access to resources and best practices that help realize enterprise value and facilitate growth and exit planning, including sale, merger, use of ESOPS and other succession planning. Mr. Hicks served in the United States Marine Corps Reserve, attaining the rank of Lieutenant Colonel. To learn more about Tom Hicks and to get in touch with him, please visit his attorney page. More information about Offit Kurman’s comprehensive legal services can be found here. For details and directions to Offit Kurman’s office in Tysons Corner, click here.